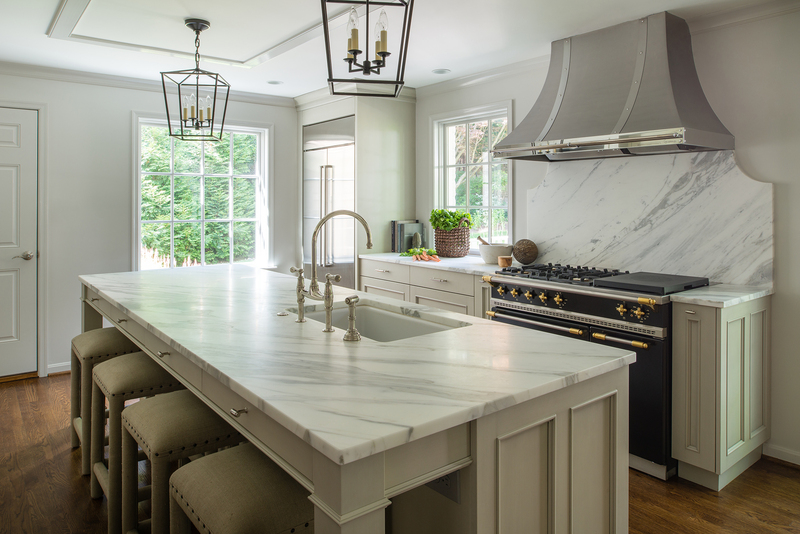 Whether sleek and modern or farmhouse style, kitchens are the heart of every home. 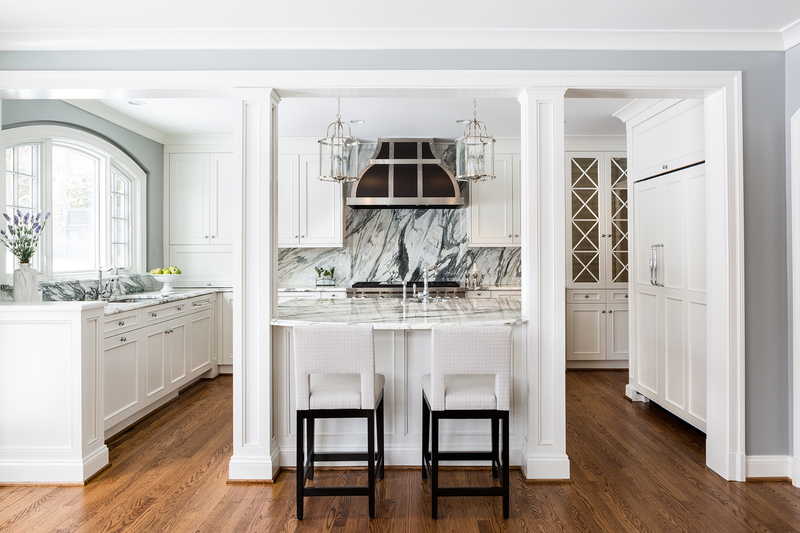 ANTHONY WILDER designs kitchens to accommodate the wants and needs of our clients. 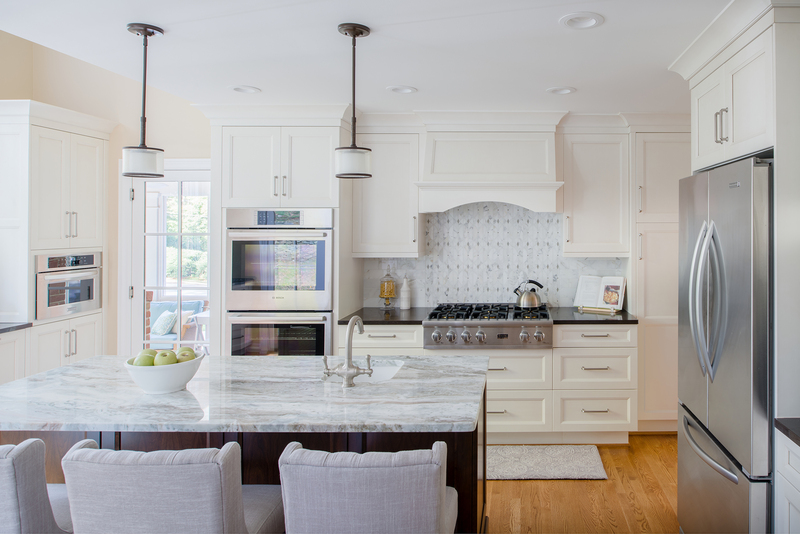 We specialize in kitchen remodels that maximize space while improving function and appearance, incorporating natural light and sustainable materials to create warm and welcoming spaces. 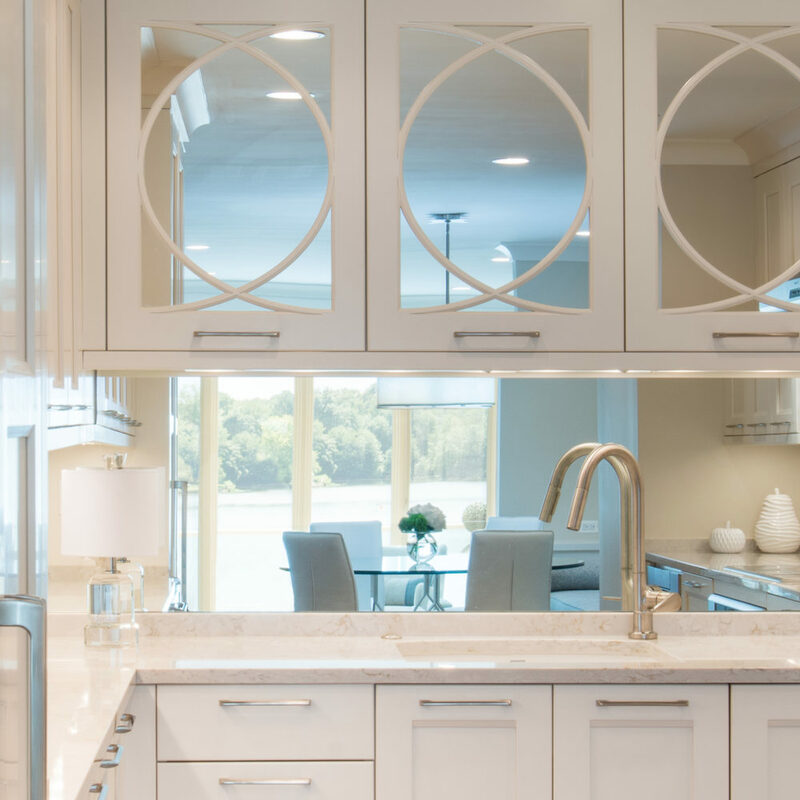 Our NKBA Certified Kitchen & Bath Designers guide and support clients with material selections – tile, lighting, fixtures, paint – cabinet design and layout, and ensure the kitchen meets the individual lifestyle of the client.